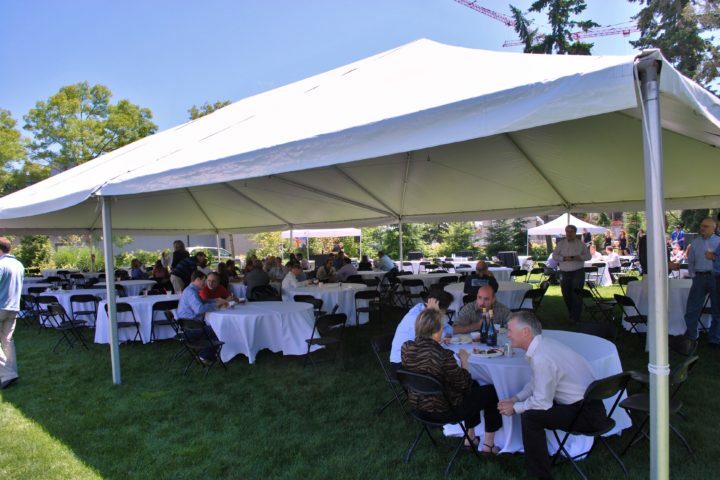 Creating an impactful and fun ambiance at an event can be done at a fraction of the cost and look better than ever now with the rise of LED lighting and décor. 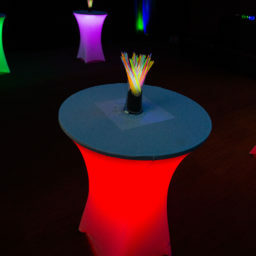 These light up tables are perfect in addition to cocktail tables or as an amped up version of the classic cocktail table. 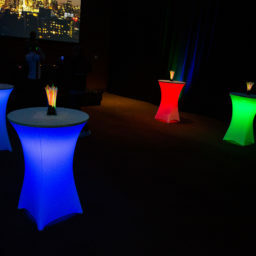 Capable of providing a range of color and effect, the ability to outfit everything from tables, arcade games, décor, and even cotton candy cones, LED lights have quickly become some of the most versatile tools in the event planner’s tool kit for achieving million dollar aesthetics on a budget. 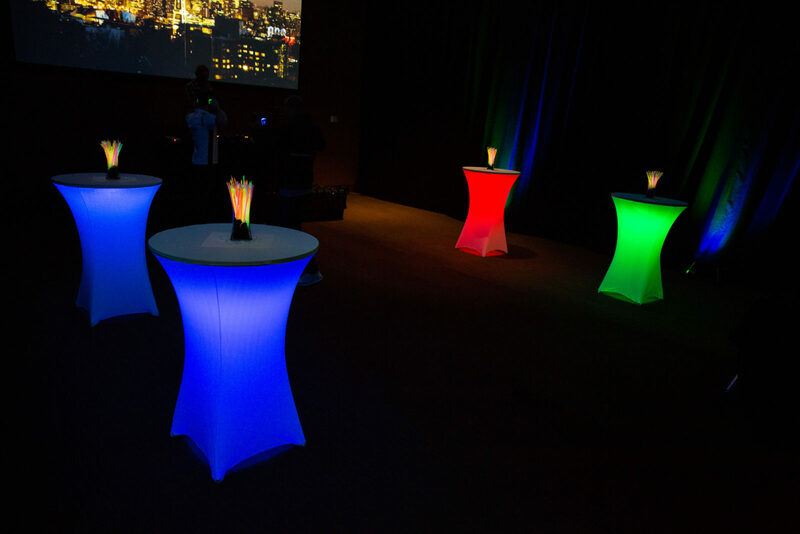 These light up glow tables are a great accent piece for any seating or dining area at an event. 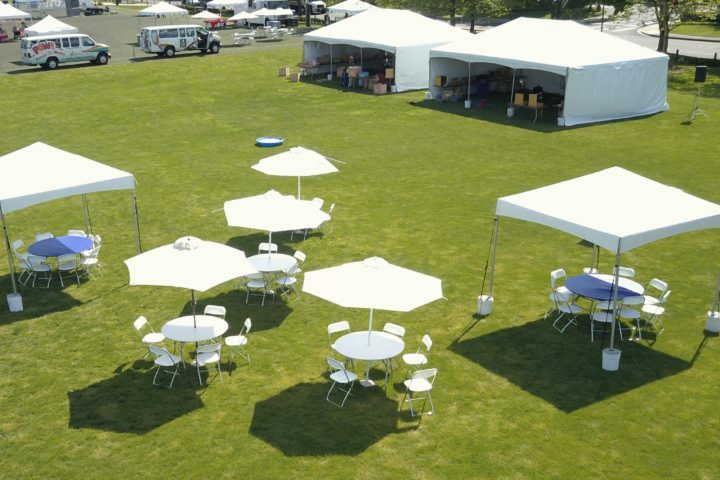 Create an LED outfitted gaming lounge or entertainment area with additional games like Giant LED Battleship, LED basketball, LED skeeball, and many more gaming attractions within our catalog.